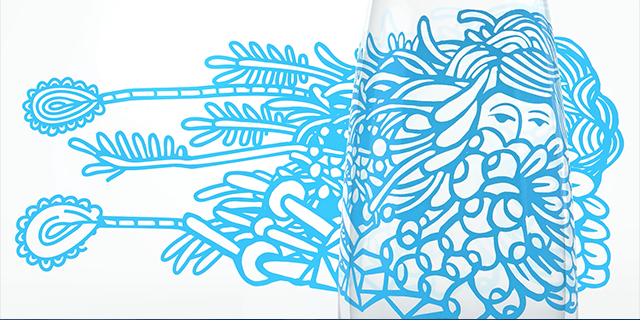 All nature's goodness in each drop. 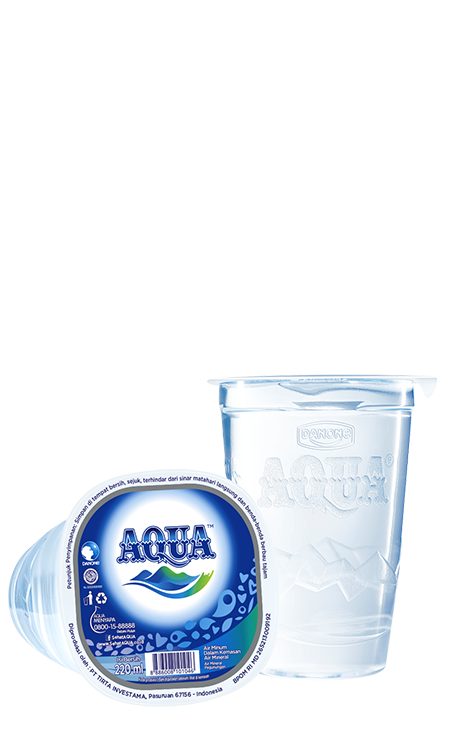 AQUA is sourced from selected springs with all preserved purity and natural mineral content. 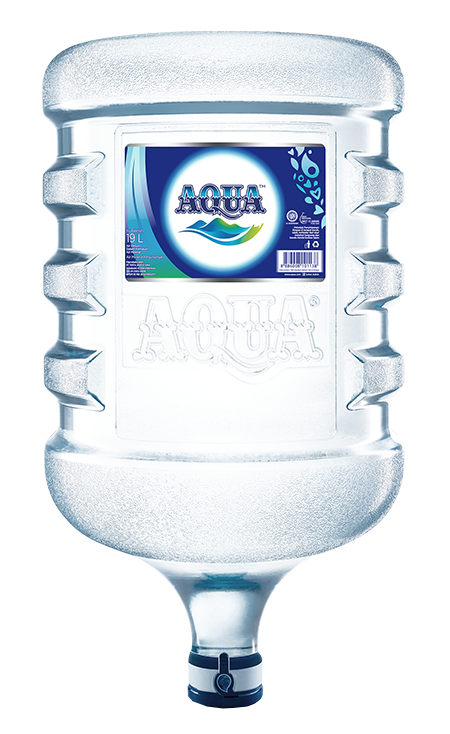 AQUA is packaged in hygienic process in plastic bottles of different sizes: 330 ml, 600 ml, (750ml), and 1500 ml, as well as 240 ml plastic cup and 19 l gallons, to maintain dynamic activities safe from dehydration.